Easter baskets filled with colorful eggs. 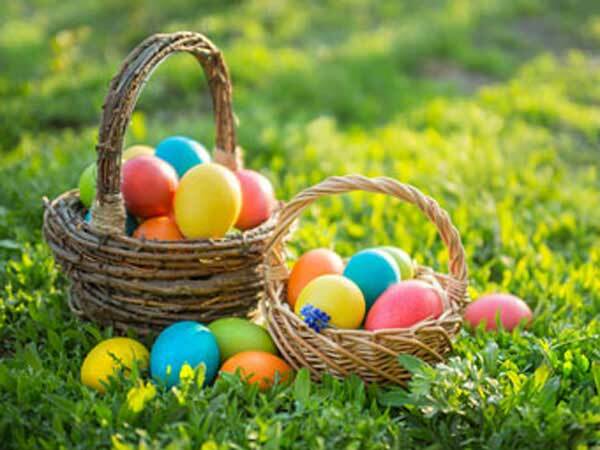 Easter for the year 2016 is celebrated/ observed on Sunday, March 27th. Sunday, March 27th is the 86 day of the 2016 calendar year with -3 years, -24 days until Easter 2016.